The elegant pen-strokes and visual harmony of Chinese writing, known as hànzì, have long been admired in the west. Classical Chinese calligraphy is a popular and valuable art form, and with the increasing economic and cultural power of China, its writing is becoming more widely appreciated and understood. 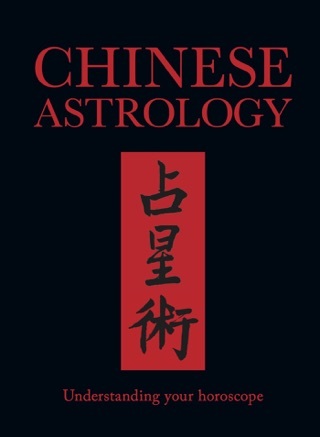 In particular, the deep layers of history and symbolism which exist behind even the most everyday character have a strong appeal to those seeking understanding from an alternative philosophy. 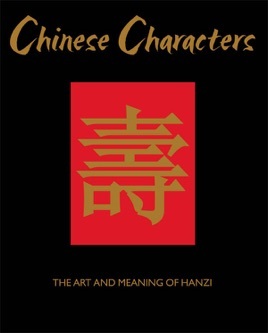 Chinese Characters: The Art of Hànzì features the most interesting of the three to four thousand characters are needed to write modern Chinese. Characters expressing concepts such as love, peace, respect and happiness are reproduced in a large format, enabling the reader to trace, scan or photocopy them for transfer to any other medium. 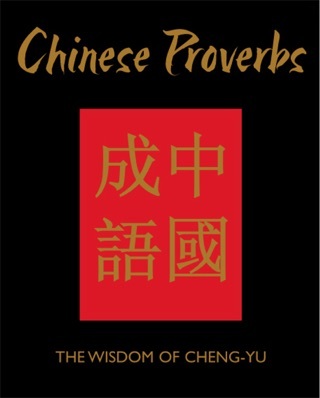 Alongside the character is an accessible and inspiring explanation of how the character developed, what the particular strokes symbolize, and its various different meanings.